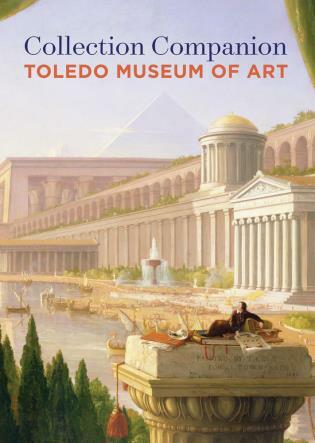 The Toledo Museum of Art ranks among the finest in the United States. Its many galleries, Sculpture Garden and Glass Pavilion house one of the nation's most dazzling art collections in architecturally distinguished buildings. This beautifully illustrated handbook includes many of the most important and popular works, including outstanding paintings and sculptures by Cézanne, Cole, Degas, Gainsborough, Holbein, Kiefer, Miró, Monet, Picasso, Rembrandt, Rubens, and Van Gogh; masterworks from antiquity and Asia; decorative arts; and highlights from the world-renowned glass collection. Elegantly designed with an accessible and informative text, this is an essential volume for all visitors to the museum and anyone interested in the history of art.